ALERT! Click here for information. Widely recognized for its unique beauty, the Agnes Scott campus is located six miles east of Atlanta in historic Decatur. The college's 100-acre wooded grounds harbor century-old Gothic and Victorian architecture. The interiors of the older buildings have been maintained close to the period in which they were built. According to an article in Location Update, the buildings on Agnes Scott's campus are the "most stereotypically 'academic-looking' [ones] south of the Ivy League." 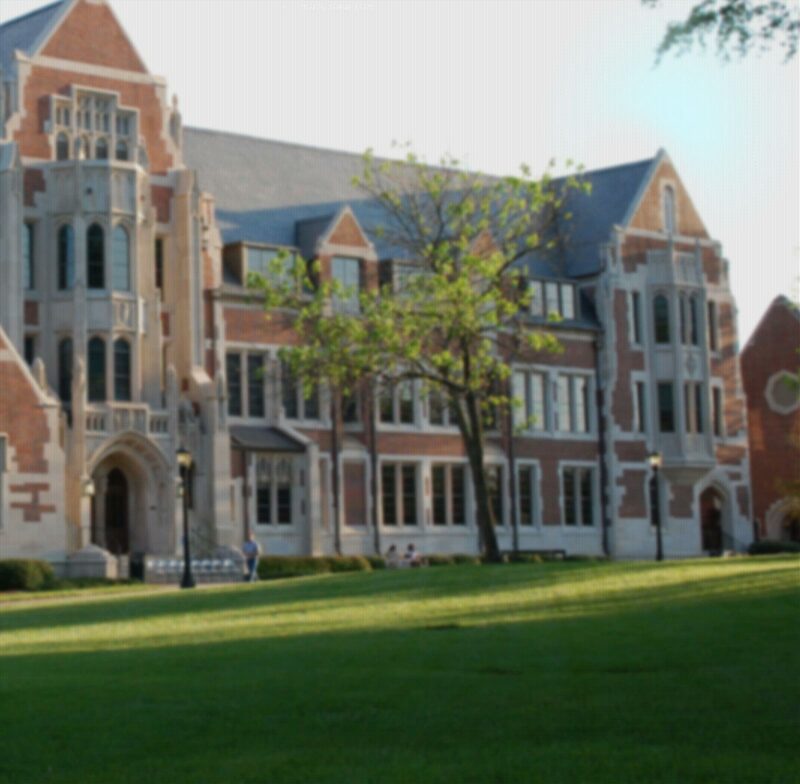 Agnes Scott has played a variety of "characters" for more than 20 feature films, as well as countless commercials and still photography shoots. "Ocinee Nash" (2002), with Keith Carradine and Mare Winningham. "October Road" (2006), ABC drama series with Bryan Greenberg, Laura Prepon, and Tom Berenger. ASC is known for its urban forest, and this particular magnolia outside the dining hall is certified as a landmark tree by the Georgia Urban Forest Council and the Historic Tree Register.